Be the first to hear about their new releases and deals. 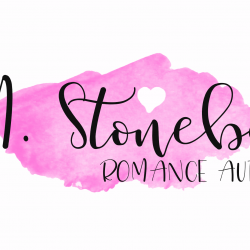 Download the Booksprout app and search for J.M.Stoneback today! J.M. writes New Adult, contemporary, paranormal romance. When she is not reading and writing about hot guys, she is spending time with her boys and husband. Travel, food, video games, and anime are her hobbies.